You searched for which does not fit your . We've redirected you to 160-3487, which has the proper fitment. 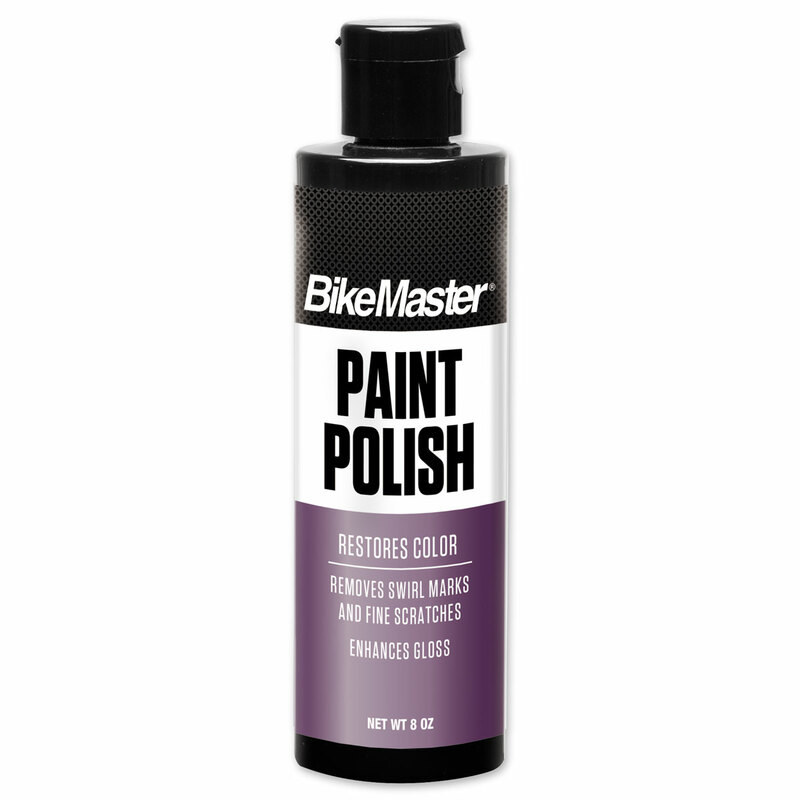 • BikeMaster Paint Polish is a buffered swirl-mark reducer, color restorer and gloss-enhancing polish. • Great for restoring full-gloss after compounding or to remove fine scratches, swirl marks or light oxidation.